I used to go to St.Neots but that was closed down so now I have to travel. I have bought shoes & boots from your stores for many years & I have always found them extremely good value for money & there is always plenty of choice. 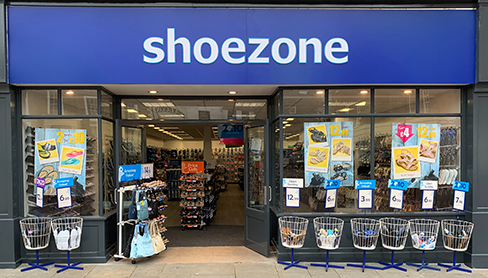 Well done Shoe Zone I hope you keep going for many years to come, keep up the good work.